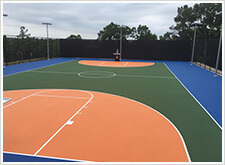 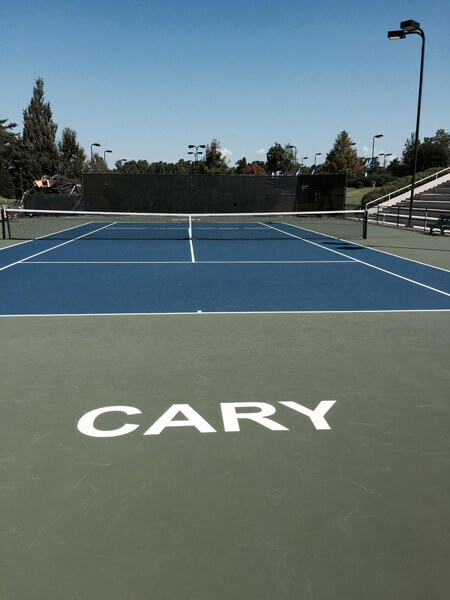 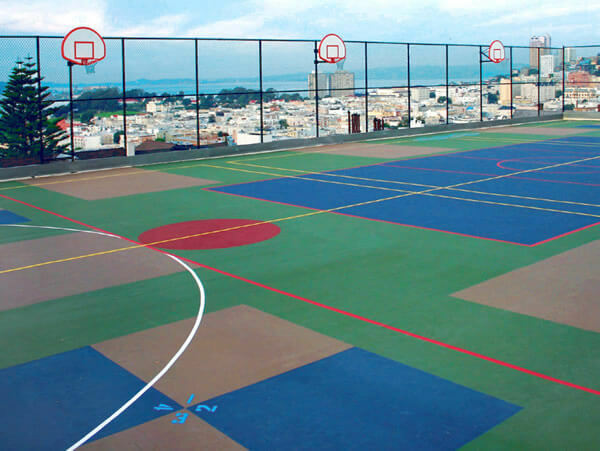 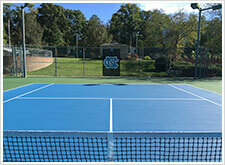 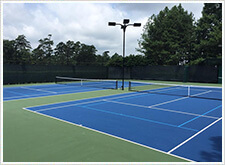 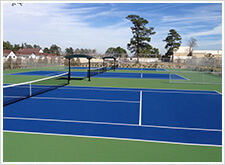 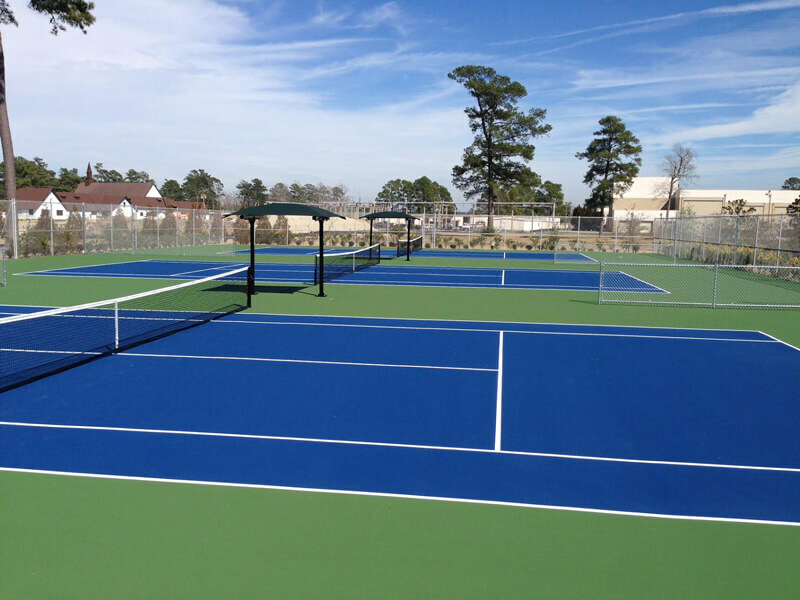 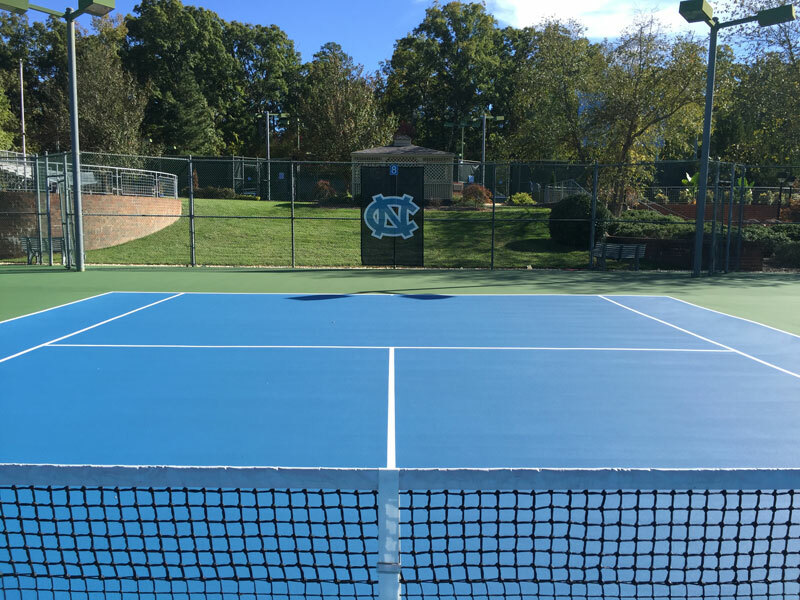 Pickleball Court Resurfacing and Construction Raleigh | Americourt Inc.
At Americourt, we’re proud to carry a vast array of sports and recreational surfaces, including pickleball. 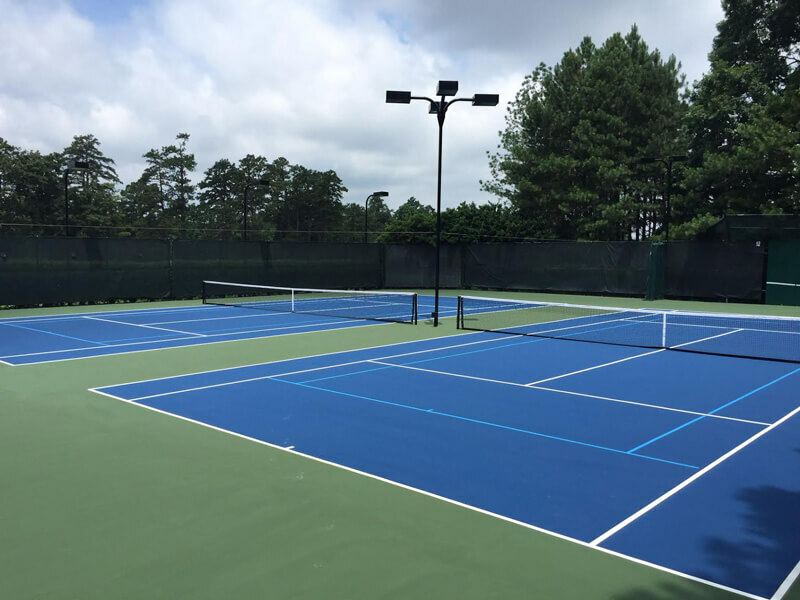 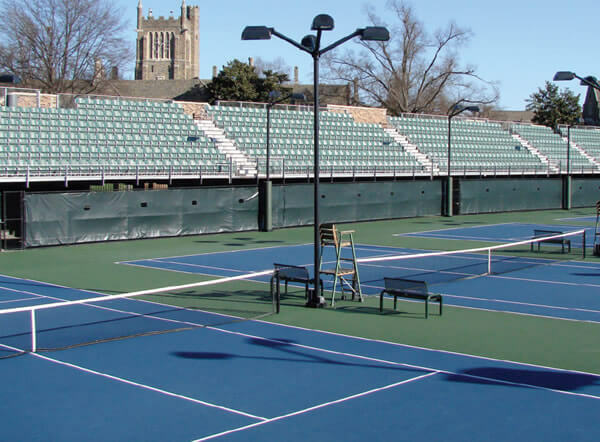 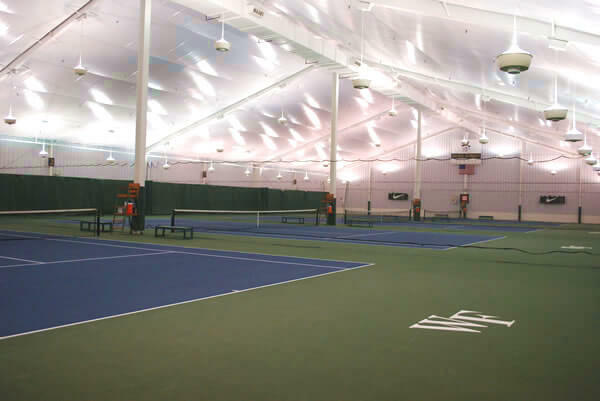 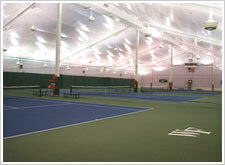 Similar to a tennis court, it’s important to hire a knowledgeable contractor that has experience in sports construction to ensure that you get the proper build, slope and drainage for your pickleball court. 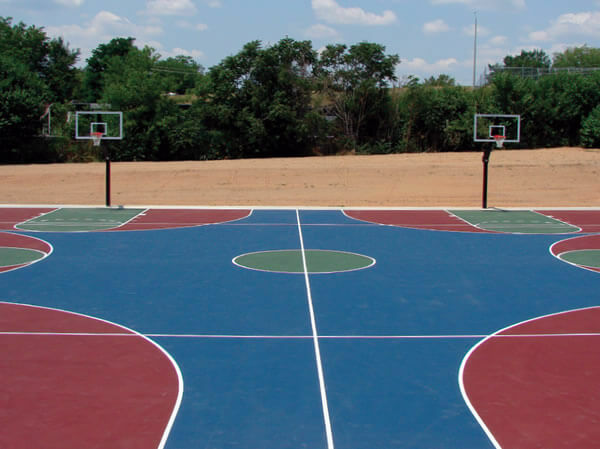 We start off by carefully placing the asphalt or concrete slab into the desired space. 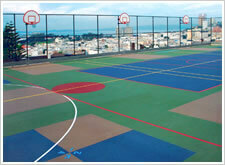 Once the slab is properly cured, it’s time to choose between our wide variety of surfacing options. 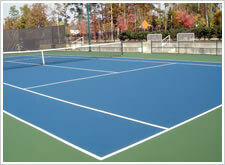 At Americourt, we offer many different colors to choose from to give you the exact look you want. 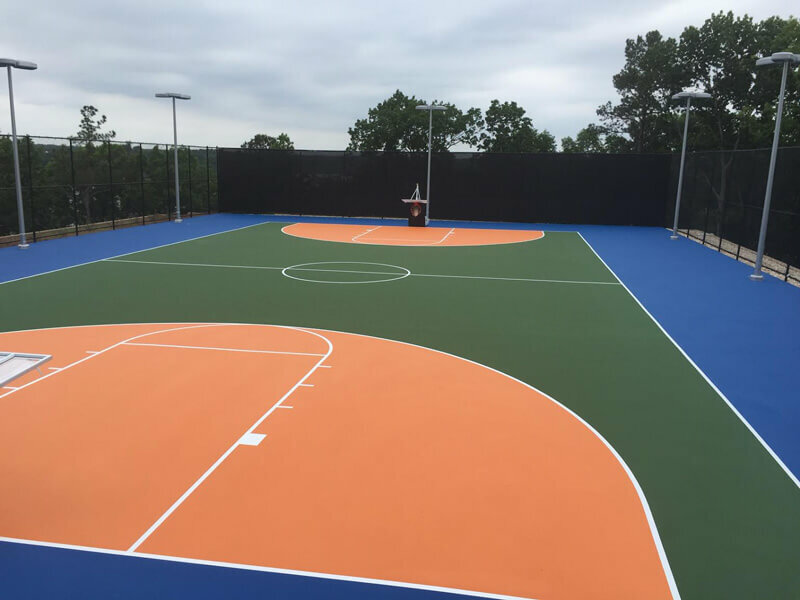 Once the color concentrate and ready-mix color have set, our installers can customize the surface texture to meet your specific needs. 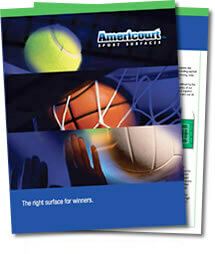 For more information on customizing textures contact Americourt today! 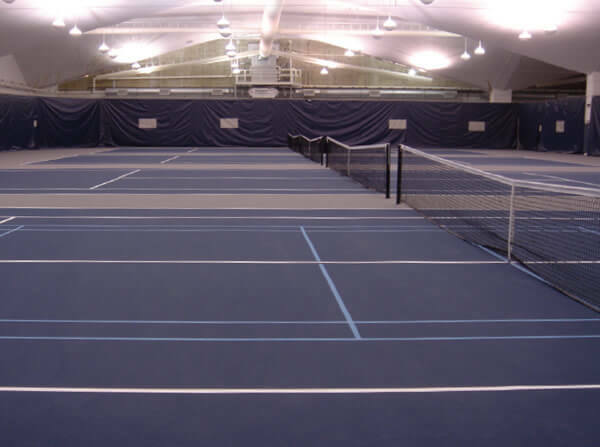 Our surfaces are designed to provide the highest level of comfort, quality, and shock absorption. 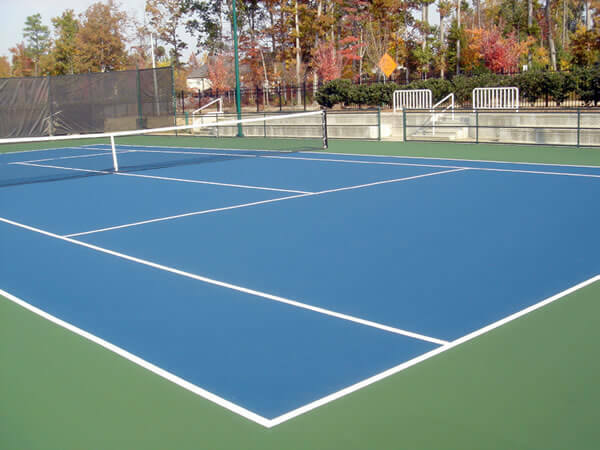 They are also extremely durable and easy to maintain. 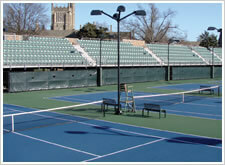 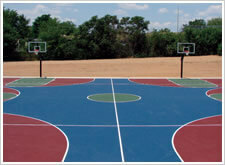 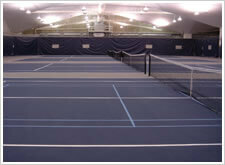 You can add your logo to any Americourt surface, just choose from our variety of color choices. 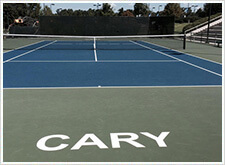 Branding has never been so easy!